Top quality workmanship. All Work guaranteed. Licensed and Vat registered. We provide options to suit everyone’s budget. 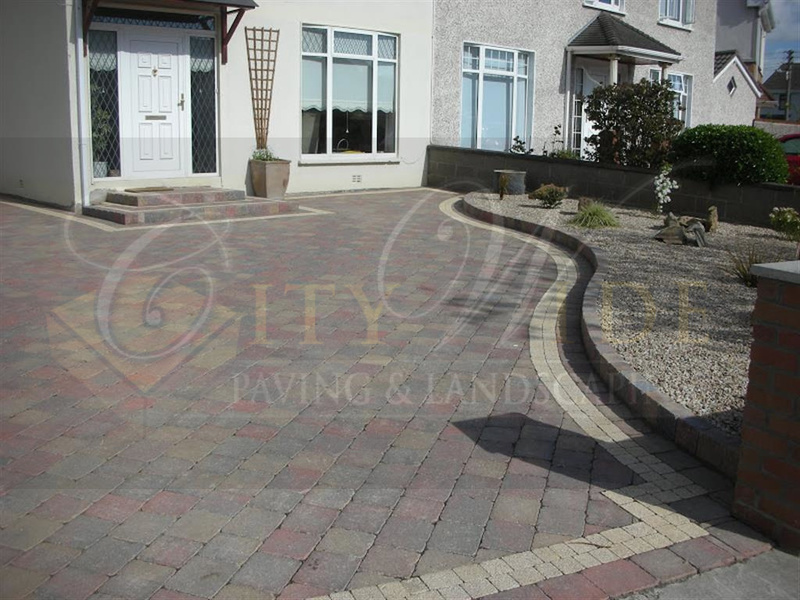 We pride ourselves on creating affordable and beautiful driveways in Dublin. 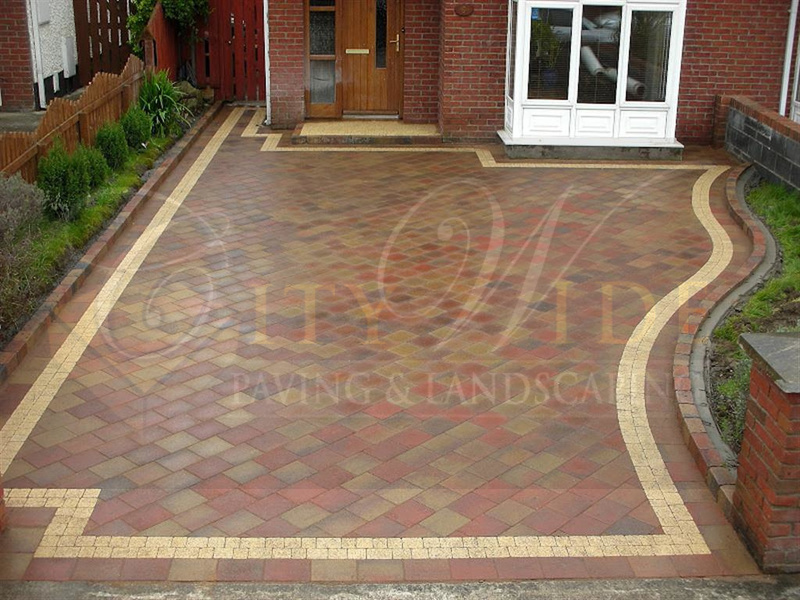 Get a new driveway installed now by the professionals at Citywide Paving and Landscaping. With a huge range of paving options available now for your driveway, we guarantee that we will be able to create a driveway that will not only enhance your home, it will also be functional and easy to maintain for many years to come. We work closely with Kilsaran so that we can provide you with an optimal driveway. 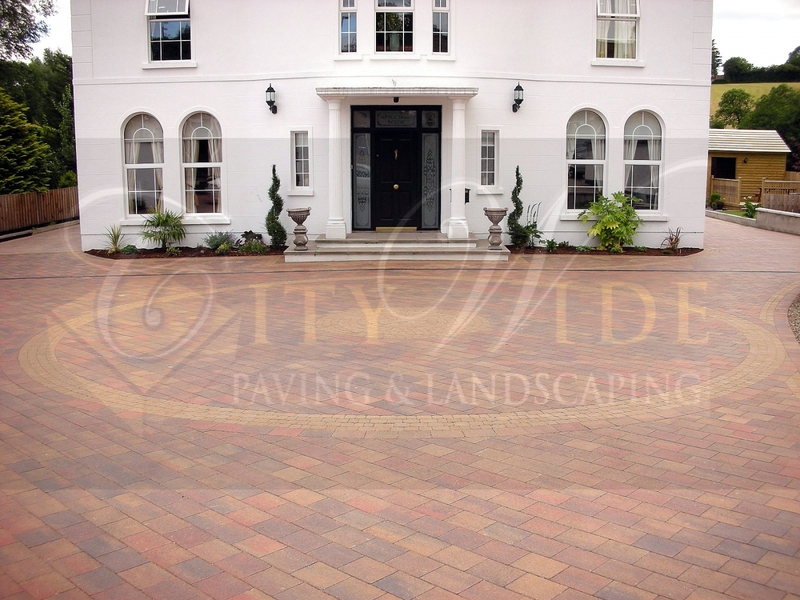 Skilled at renovating, extending and creating brand new driveways. 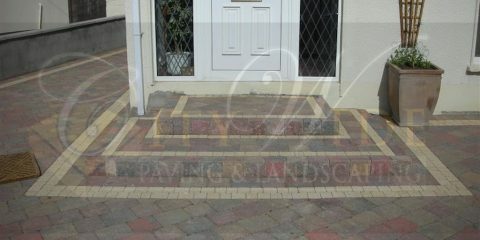 We can lay your driveway in multiple styles and shapes. 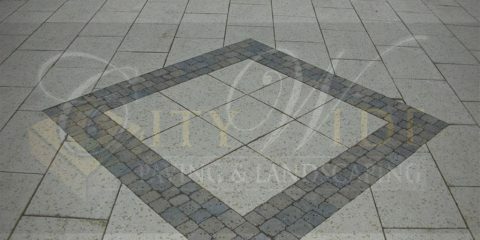 If you would like to add a unique paving feature to your driveway like a circle or pattern, make sure to check out our paving features page. We approach each driveway in a meticulous fashion. From preparation of the driveway to setting the exact levels required to drain off surface water. We always install a new base to every driveway. 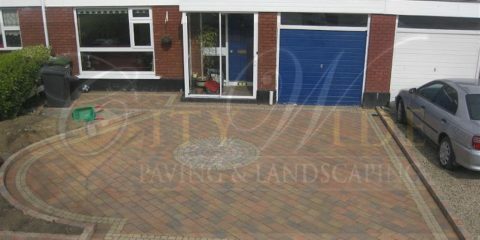 Before any paving is laid, we make sure that you are 100% satisfied with your choices in paving, colour and laying style. Edging kerbs if required are set in a solid concrete base. Steps can be added in various styles if required for your home. We can install a wheelchair ramp if its required at your home as well. 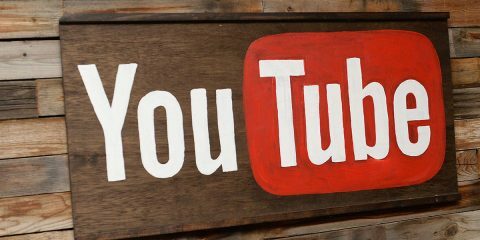 We are certified with multiple sources including Masterscraftsmen, Pickapro and Safetrader. We believe in doing our business in an open and transparent way. Giving our clients the best service possible. 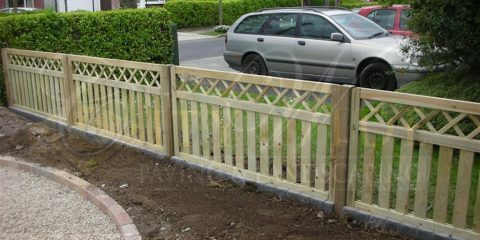 Give us a call now for a free no obligation quotation at your home in Dublin. Large range of driveway paving solutions available. 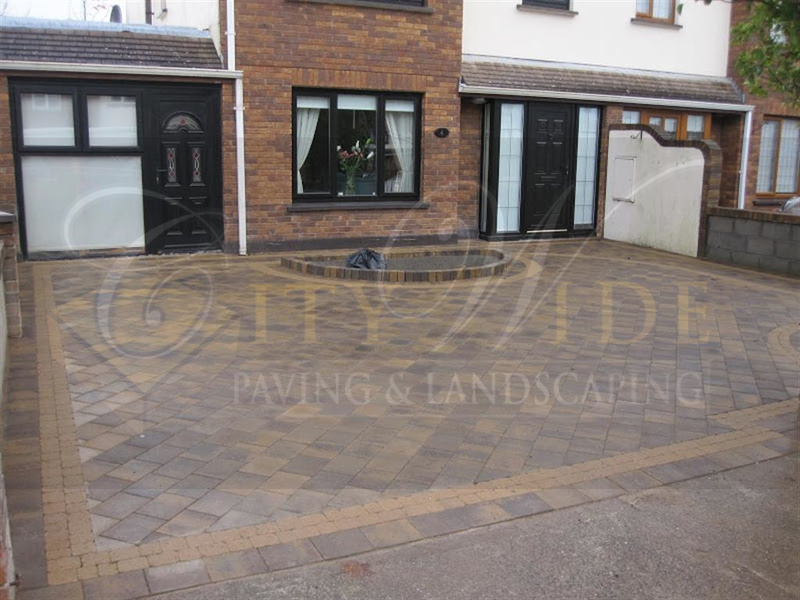 With over 25 years experience at installing driveway paving in Dublin, we can provide solutions that will be both long lasting and friendly to your pocket. If you would like to see more of our driveway work, please click the button below.